Is your child eating too much? As a parent, we often wonder if our children are growing adequately and if we are doing everything we can to bring them up right. Nutrition plays a vital role in a child’s development, and the parent is the main role player in directing the food department. So how can we determine if our child is over or under-eating? The good news is young children instinctively know when they are hungry and when they are full. They are better than adults at stopping when their little tummies are satisfied. Overeating is a learned behavior often adopted as we grow older. The main role of the parent is to provide and present healthy food options and balanced meals to the child at the appropriate meal times. The role of the child is to decide how much they would like to eat of it at that time. However, that being said, providing several “in-between” meal snacks can sabotage this routine. 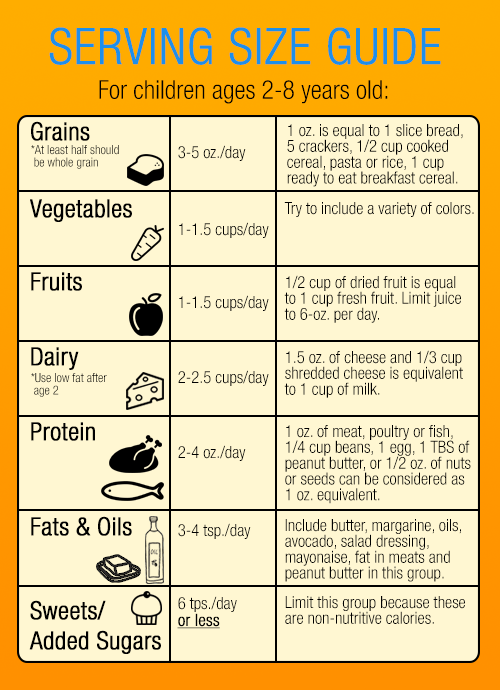 Allowing your child to graze throughout the day on snack foods can quickly add up to too many calories. It is best to plan healthy snacks for only appropriated times. Drinking substantial calories can also be a huge factor in excess calorie intake for children. Keep a close eye on the amount of sweetened beverages that your child drinks, such as juice, soda, sports drinks, and even the amount of milk consumed throughout the day. Water, low-fat milk, and limited amounts of diluted fruit juices are the best options. Finally, a good guide for monitoring your child’s growth and development is with the use of a standard growth chart often seen at your pediatrician’s office. If you notice a major jump or decline in the normal growth curve, this could be cause for concern. Next Next post: Do Pregnant Women Have an Increased Risk of Stroke?